Impressively demonstrating the promise of electric power, the Tesla makes its mark with exhilarating acceleration and unmatched “green car” credentials. On the down side, accommodations don’t get much tighter than this and ingress/egress would challenge a gymnast. Also, range could be limiting for longer trips, recharging usually takes a while, and you can’t “fill up” just anywhere. 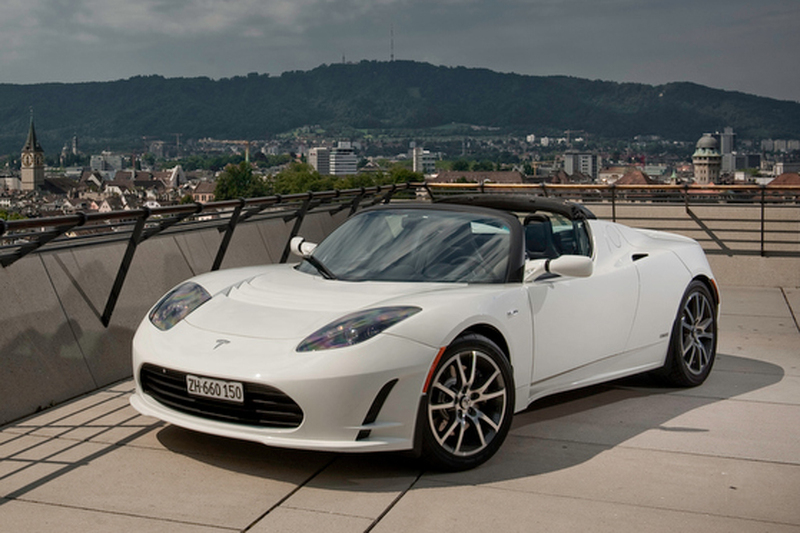 But if it fits you and your lifestyle, the Tesla is an entertaining drive and an unrivaled conversation piece. A new auto company, taking its name from the famed Italian inventor who helped pioneer the distribution of electricity, reached the market in 2008. 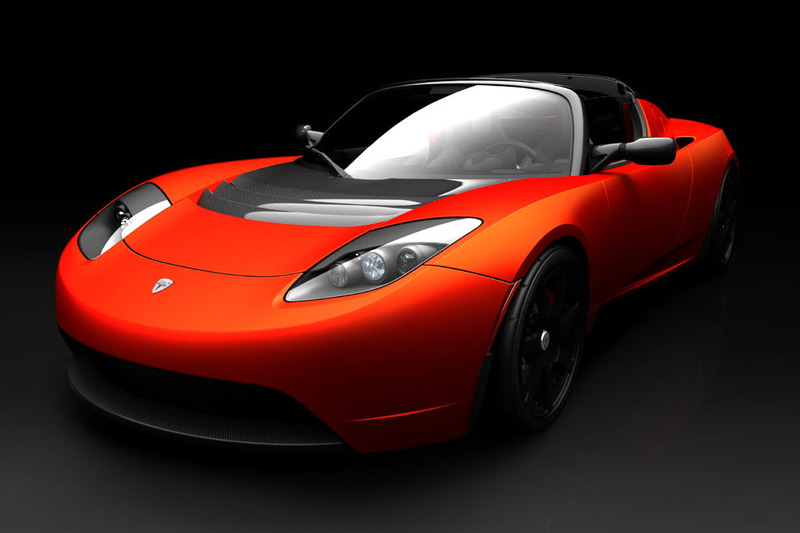 The first product was the Tesla Roadster, a fully electric convertible that promised a sporty experience on strictly battery power. 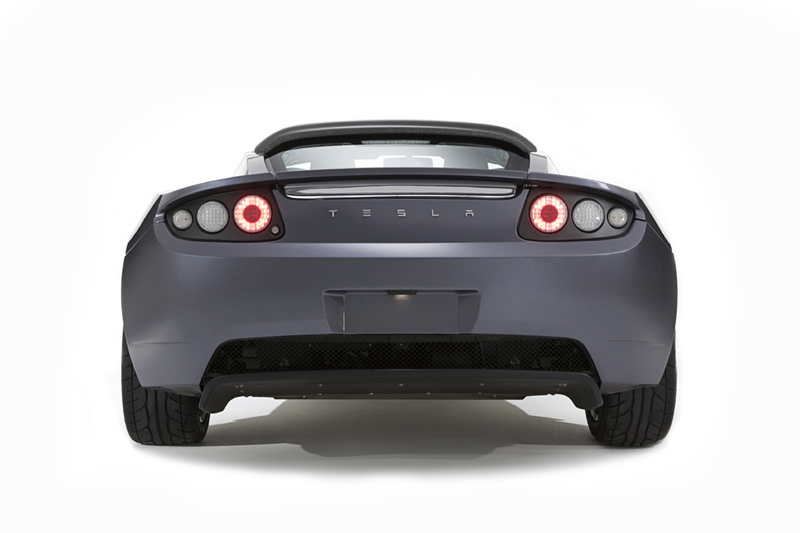 The Tesla came only with a single-speed transmission that functioned like an automatic. Safety features included antilock braking and a traction-control system; front side airbags, curtain side airbags, and an antiskid system were not available. Standard were heated seats with inflatable lumbar support, electric air conditioning and heat, power windows and door locks, and a fabric top to cover the open passenger compartment. An inflation kit substituted for a spare tire. Options included a navigation system, leather upholstery, and a removable hardtop. 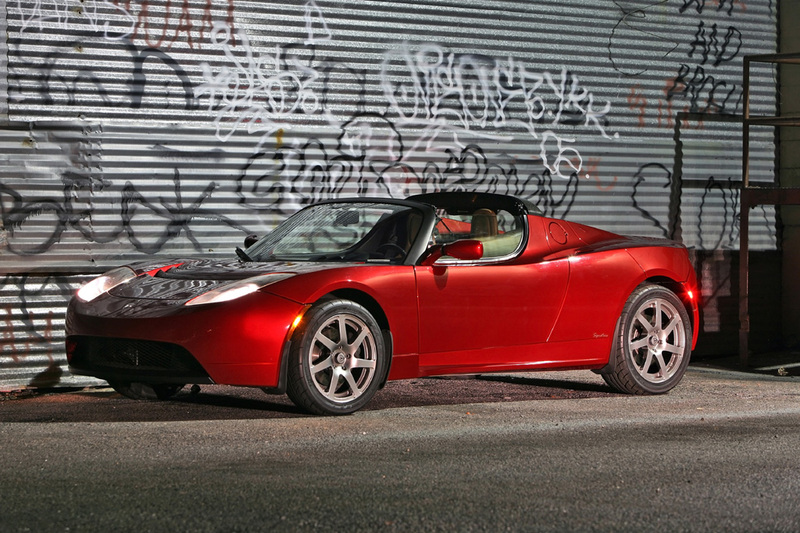 There was no 2009 Tesla Roadster, as the company skipped that model year. 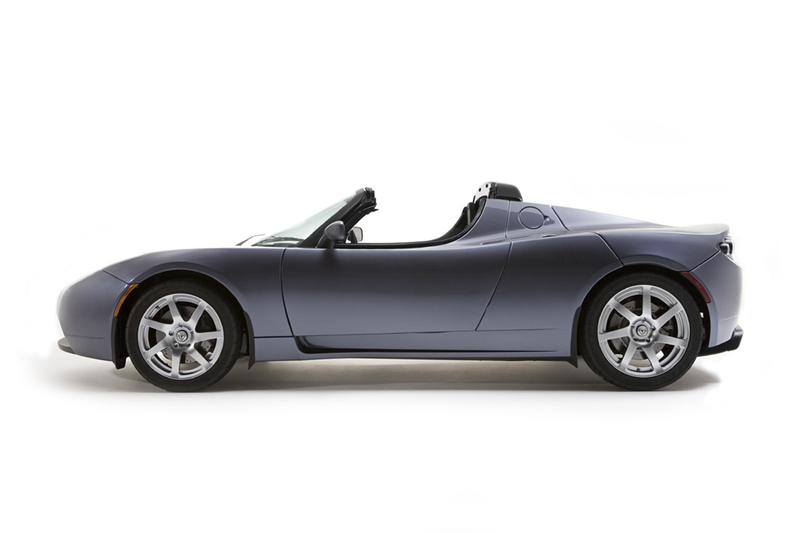 After skipping the 2009 model year, the 2010 Tesla Roadster appeared with a revised interior and a more powerful motor to become the “Roadster 2.” The electric-powered, rear-wheel-drive, targa-top convertible also added a Sport model that included a higher-torque motor, lighter-weight wheels, and a manually adjustable suspension. 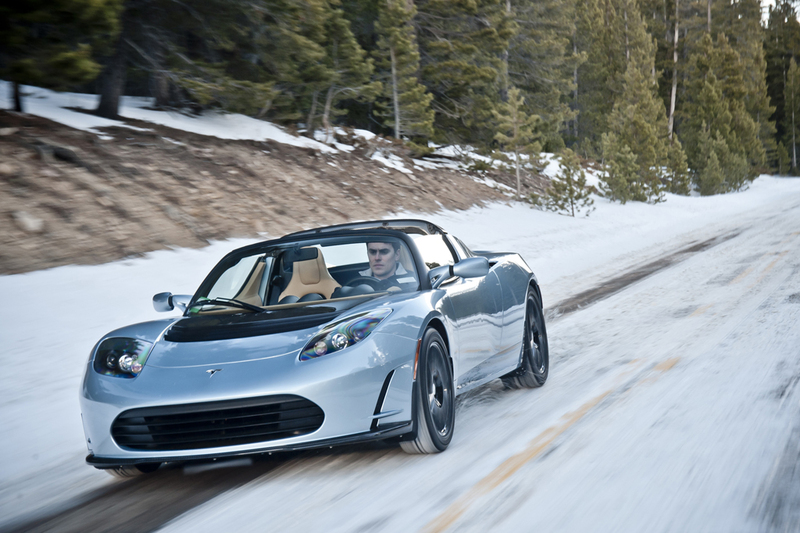 The Roadster 2 packed 288 horsepower and 273 pound-feet of torque; but on the Sport model, torque rose to 295 pound-feet. 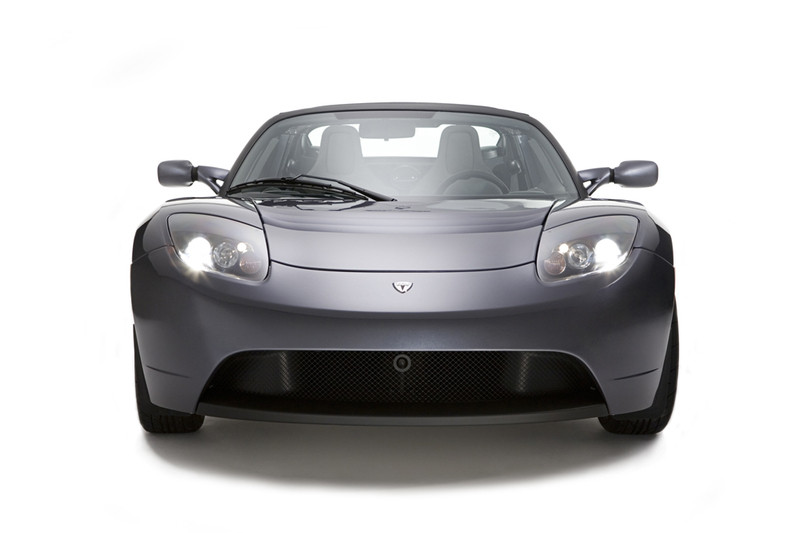 New front and rear fascias and revised seats transformed the 2011 Tesla Roadster 2 model into the “Roadster 2.5.” Complete battery recharging took from 6 to 48 hours, depending the type of wall outlet used, but Tesla said an optional charger requiring professional installation could fully recharge the battery in 3.5 hours. Newly available was a rearview camera. 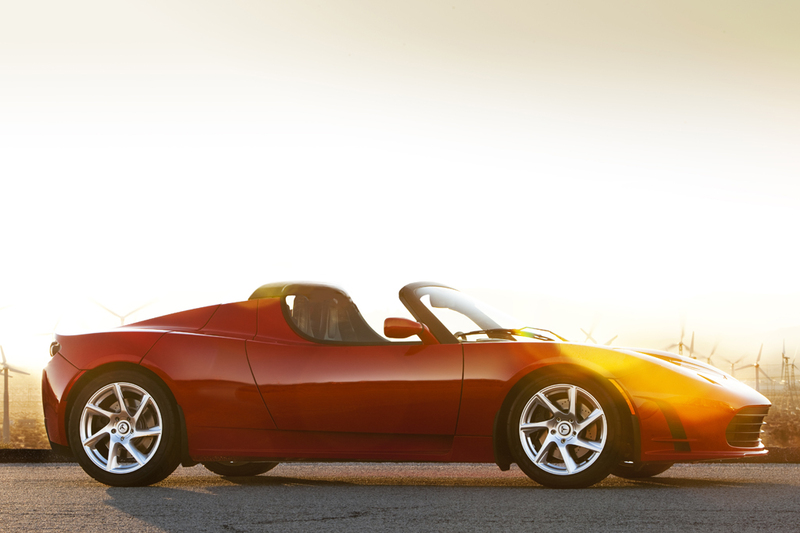 Tesla dropped the Roadster after the 2011 model year in order to concentrate on a completely new all-electric model: the Tesla Model S sedan. 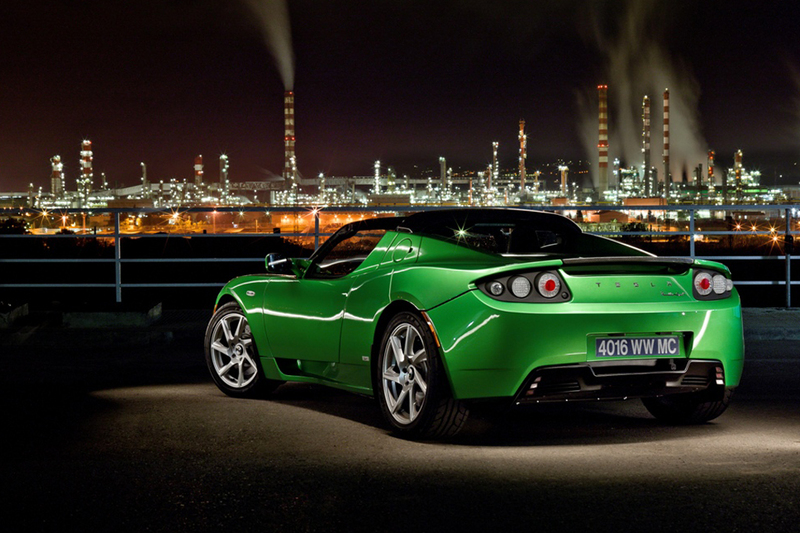 The electric motor in Tesla’s regular Roadster packed 288 horsepower and 273 pound-feet of torque. With the Sport model, torque output rose to 295 pound-feet. Tesla’s single-speed transmission functioned like an automatic. Acceleration is strong and instantaneous at any speed. The transmission doesn’t have to downshift, so there’s never a delay in passing response. 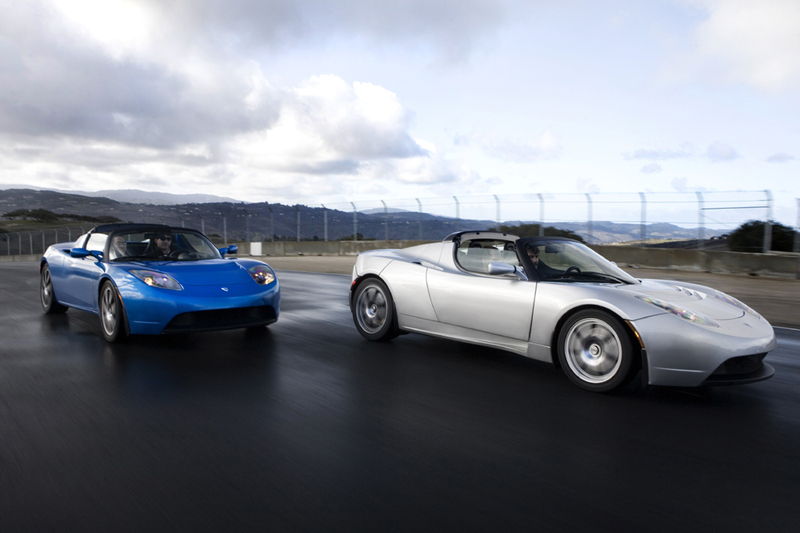 Tesla quoted 0-60 mph acceleration in 3.9 seconds for the Roadster 2, and 3.7 for the Roadster Sport. Those figures seem believable based on our test drives. Since the Tesla doesn’t use any gas, its “economy” is assessed on a cost-per-mile basis compared to that of a conventional car. Our 176-mile test, consisting of mostly highway driving, used about $5.50 worth of electricity. With gasoline at $3/per gallon, that equates to a cost equivalent of 96 mpg. Tesla advertised the range as being 244 miles, but our test indicated it would be closer to 200 miles under normal driving conditions, and use of the electric heat or air conditioning would cut that somewhat. Recharging took roughly 8.5 hours off a 220-volt line, but Tesla said an optional charger could replenish the battery in 3.5 hours. Ride comfort varies significantly. Tesla’s stiff, handling-oriented suspension pounds over potholes but copes reasonably well with smaller road imperfections. At nearly 2700 pounds, the Tesla isn’t as svelte as other sports cars of this size, but is still nimble and corners with little body lean and impressive control. Steering is very quick and precise; but lacking power assist, it feels heavy when parking and even at around-town speeds. While the motor is silent when stopped and only emits a soft whine under cruise or full throttle, wind noise with the standard soft top in place is noticeable even below 40 mph. It becomes significant by 60, drowning out any road noise. Our early test Tesla was fitted with the optional navigation system, which was incorporated into the audio system, and the display suffered from tiny buttons. The navigation system was modified later, but we had no opportunity to test that version. Climate controls are found below the audio/navigation system and consist of easy-to-use rotary knobs. Below them is the touch screen used to display and adjust electrical parameters. All three units are mounted out of easy reach, and some controls are blocked by the steering wheel. The optional leather upholstery includes a stitched leather dash cover. Though there’s still plenty of hard plastic in sight, the overall look befits a high-end sports car. Entry and exit over the tall, wide door sills are extremely awkward, aggravated by the low-set seats and low roofline. Six-footers should find barely enough headroom and legroom, and two adults will sit shoulder-to-shoulder in the tight cockpit. Footwells are narrow, particularly on the passenger’s side, where riders will sit with their legs canted slightly to the left. Visibility is fine to the front and sides, but there’s precious little view to the rear and virtually none over the shoulders. The available rearview camera (if installed) should help with parking. 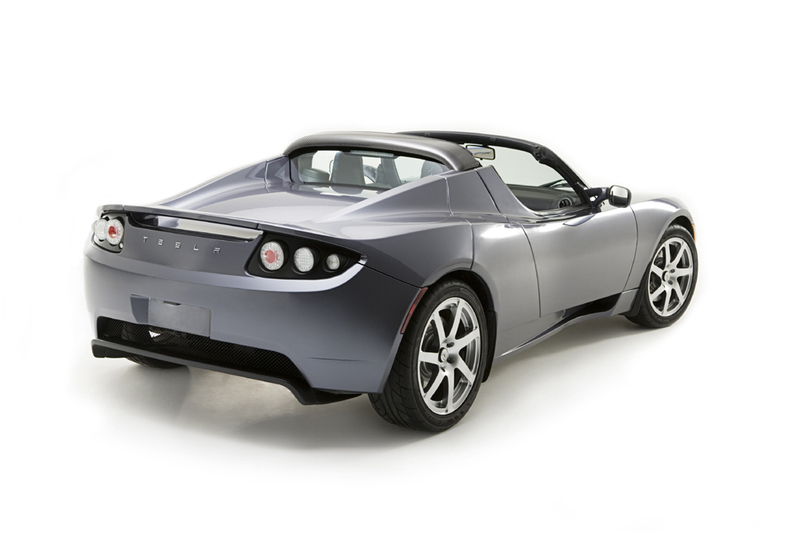 The Tesla Roadster has no rear seat. Tesla’s reasonably sized trunk runs the full width of the car, and is tall and deep enough to easily swallow a golf bag. Interior storage consists mainly of a small glovebox. Navigation system, upgraded sound system, satellite radio, wireless cell phone link, universal garage door opener. Navigation system, rearview camera, upgraded sound system, high-definition radio, satellite radio, wireless cell-phone link, universal garage door opener.